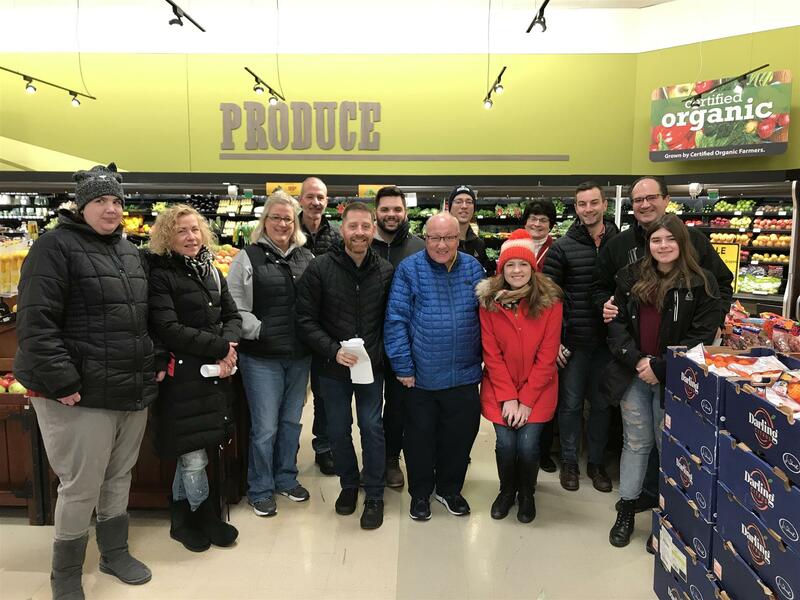 On Thanksgiving Day 2018, the Sterling Heights Rotary club joined forces, for the first time, with fellow Rotary clubs of Birmingham, Troy, and West Bloomfield to help deliver over 200 dinners to families in need through the Rotary Team Turkey program. The Team Turkey program, which is in its fifth year, strives to provide fresh Thanksgiving dinners for deserving families in Oakland and Macomb counties. In 2018, the Sterling Heights Rotary Club introduced the program to Macomb county, raising over $600 to provide 10 families in Macomb county with a Thanksgiving meal. Members including Clark Andrews, Linda McLaughlin, Todd McKay, Brian May and Robert Dewar helped deliver the food on Thanksgiving morning. Learn more about Team Turkey and how you may be able to help in future years by visiting the website at www.rotaryteamturkey.org.